Search Logos for Inauguration Day, Did Google & Yahoo Forget? 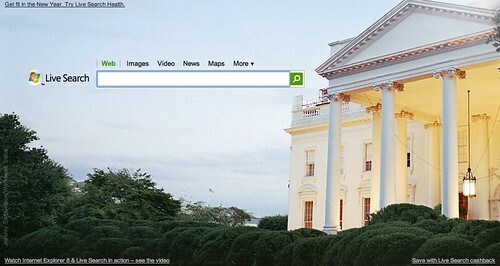 Home > Other Search Topics > Search News > Search Logos for Inauguration Day, Did Google & Yahoo Forget? 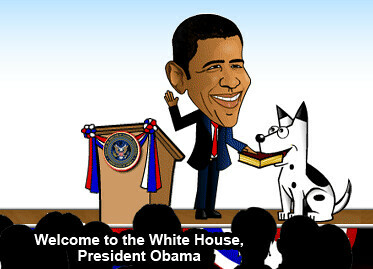 Today is the day Barack Obama becomes the 44th President of the United States of America. It is Inauguration day and this one, is more hyped up then any other inauguration I have ever witnessed. That being said, we have logos from AOL, Live.com, DogPile and yours truely - but nothing from Google, Yahoo or Ask.com. I find it particularly interesting that Google doesn't have a special logo, knowing that the Google executives are huge Obama supporters. In any event, here are the logos I currently see, maybe Google will have a logo a bit later on.